In this article, we will talk about Swap files, and how to create swap space in Linux using a swap file. But before we begin, we need to clarify what swap actually is. Swap is reserved disk space that is used as a place where the OS can temporarily store data when the physical RAM memory is full or close to full. In other words, swap is reserved virtual memory on the disk. Usually, swap is used to improve and maintain system performance when we are dealing with some resource-heavy tasks. Whenever the system requires more memory to create new processes, the kernel will move some processes that are inactive to the swap partition so that it can make room for active processes. Please note that swap is generally recommended for systems that are using traditional spinning hard drives. If your system is using swap with an SSD or NVMe drive, it may cause issues with hardware degradation over time. 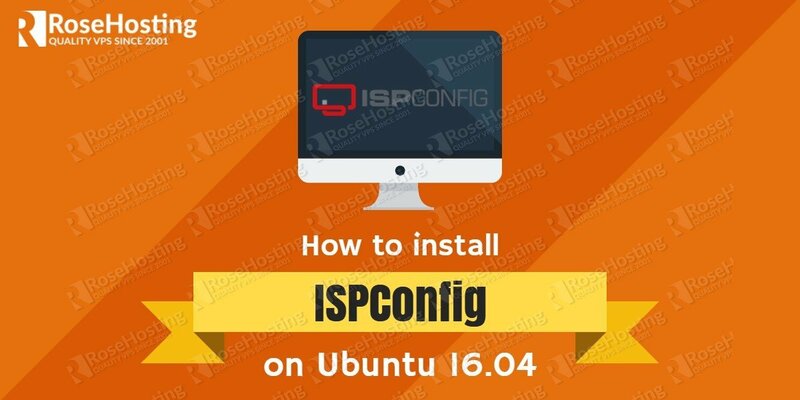 Before we create swap space, will check if any swap file or partition has already been set on the server. We are allowed to have more than one swap, but one swap should be more than enough in most cases. If there is no output, it means that your server does not currently have swap set up. We can see from the output that “Swap” row is zero which means that there is no active swap on the server. However, in our example, we will create a swap file that will be located on a partition that already exists. We can see from the output that on our server we have 16 GB available space (2.2 GB used) which is enough to create a swap file. Where bs=1024 means to allocate 1024 bytes at a time for reading and writing count = 2048 means to allocate 1024 bytes 2048 times, creating a 2GB file. From the output result, we can see that the swap file was created with 2GB of storage. Now that we have an available swap file, we need to use it and turn into actual swap space. Now list the file so that we can verify its permissions. From the output above, we can see that only the root user has the read and write flags enabled. The next step is to mark the file as swap. From the above results, we can see that the swap was successfully set up. With the changes above we created a swap file, but it is temporary and valid only until the next server boot. If we reboot the system, the server will not keep the swap settings that we created. To change this, we need to edit the /etc/fstab file and add the swap file in it. It is a good idea to create a backup of the /etc/fstab file before making any changes. In the last part of this article, we will show you how to deactivate and remove the swap file. Using these steps, we completely removed the swap file from our server. 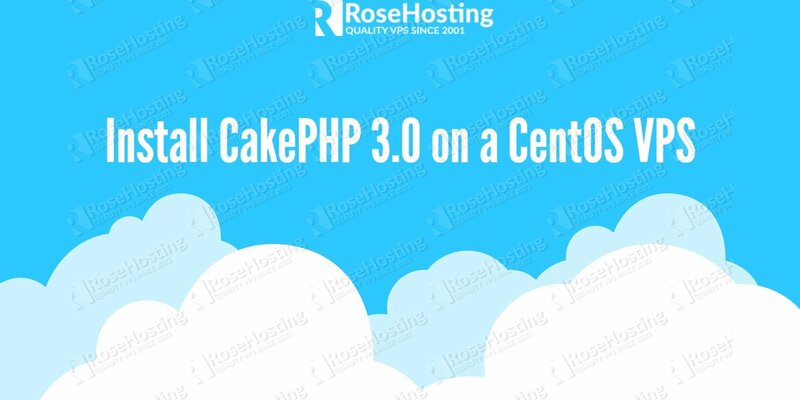 In this article, we learned how to check if we have swap enabled on our server, how to create a swap file, how to enable swap, how to make the swap file permanent and how to deactivate and remove the swap file from our server. 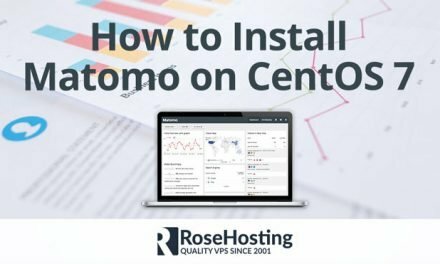 Swap space can be very useful sometimes, but if your server is running into OOM (out of memory) errors, the best solution is to upgrade your server to a higher hosting plan. 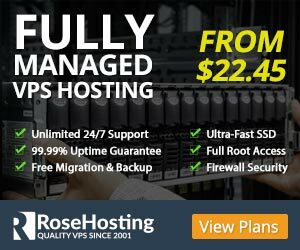 Of course, if you are one of our NVMe hosting customers, we can do all of this for you. 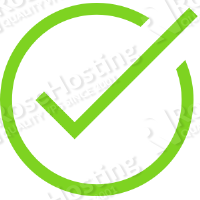 Simply contact our system administrators and they will respond to your request as soon as possible. PS. 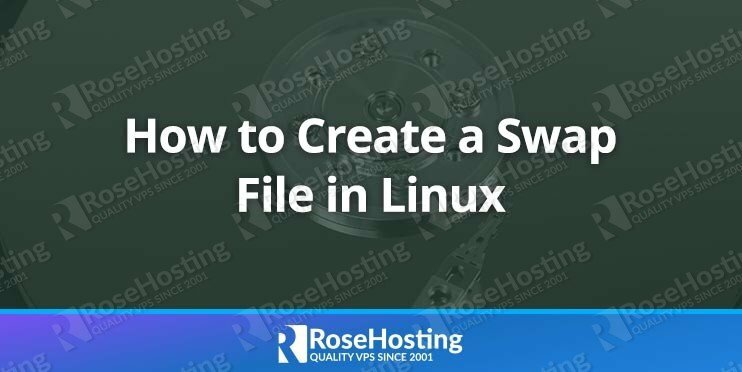 If you liked this post about how to create a Linux SWAP file in Linux, please share it with your friends on the social networks using the buttons below or simply leave a comment in the comments section. Thanks.